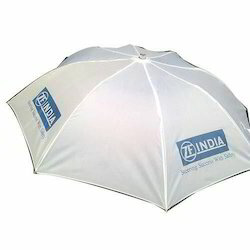 We are engaged in offering a superior range of Promotional Products to our clients at industry leading prices. 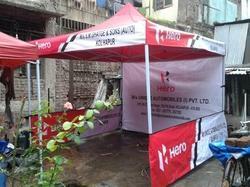 Our range is manufactured using best quality raw materials, which are sourced from certified vendors in the market. 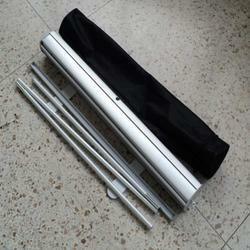 These find wide applications in corporate buildings, showrooms, malls and retail chains. 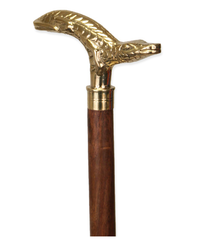 With the help of our experts, we offer a qualitative range of Walking Sticks to our clients at industry leading prices. 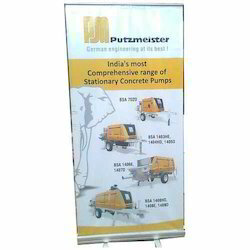 Our range is manufactured using premium quality raw materials and advanced technology. 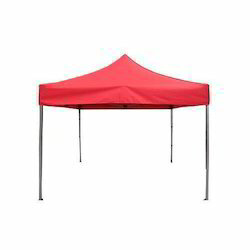 Backed by our in-depth industry expertise, we offer a superior range of POP Gazebo Tents to our clients at reasonable prices. 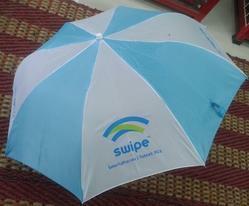 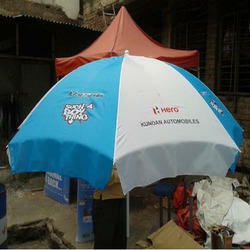 These are available in various specifications and cater to the different requirements of our clients. 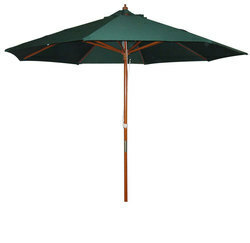 Our range of products include garden umbrella, side pole promotional umbrellas, straight wooden garden umbrella, beach umbrella and garden and beach umbrellas. 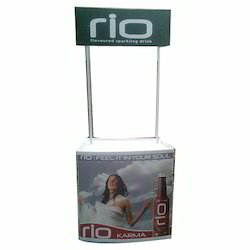 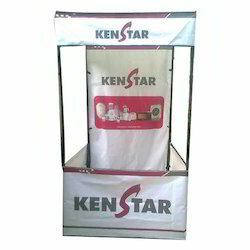 Our product range includes a wide range of promotional display tents. 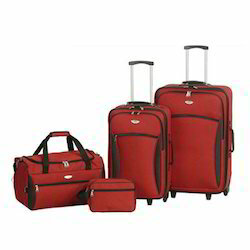 Offering you a complete choice of products which include suitcases and travel bags, hever sacks and laptop bags, promotional bags, promotional college bags and corporate promotional bags.